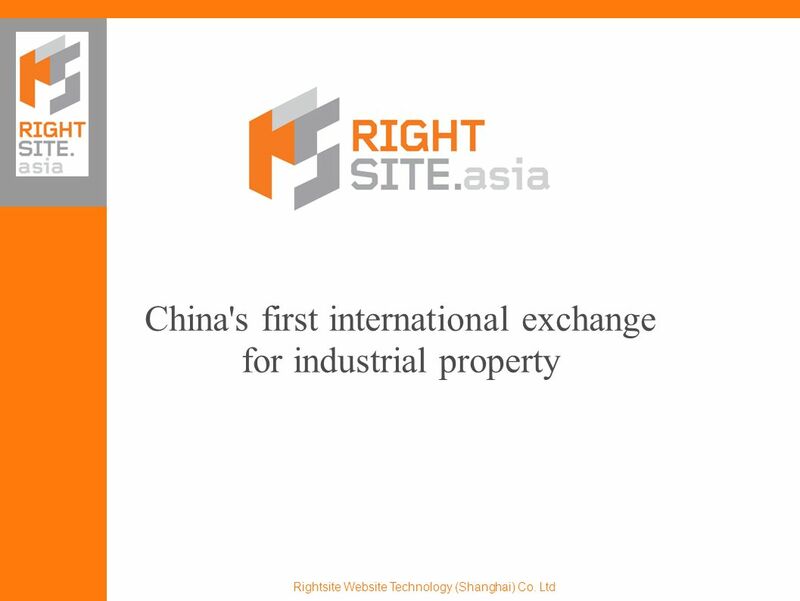 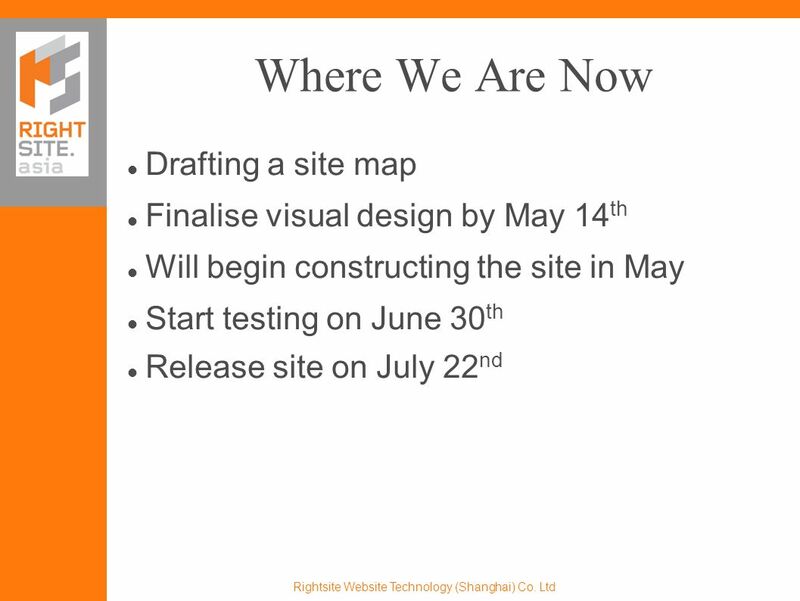 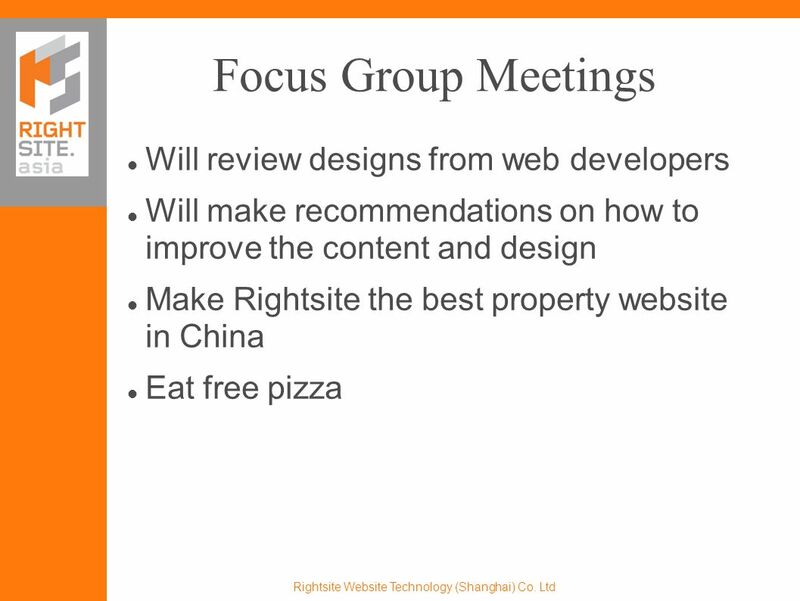 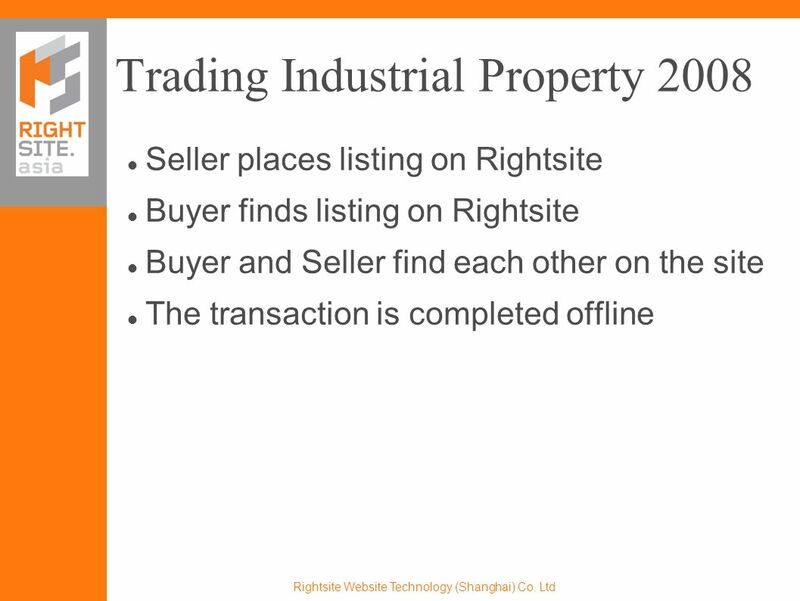 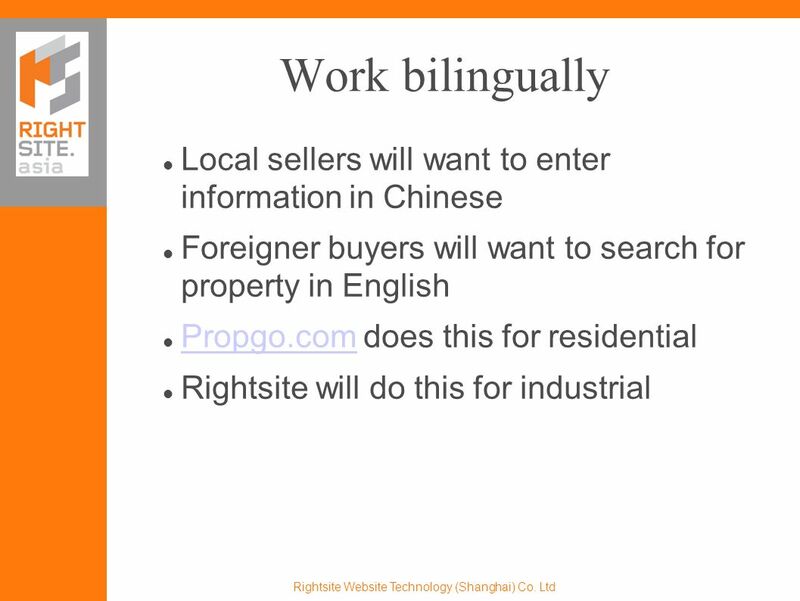 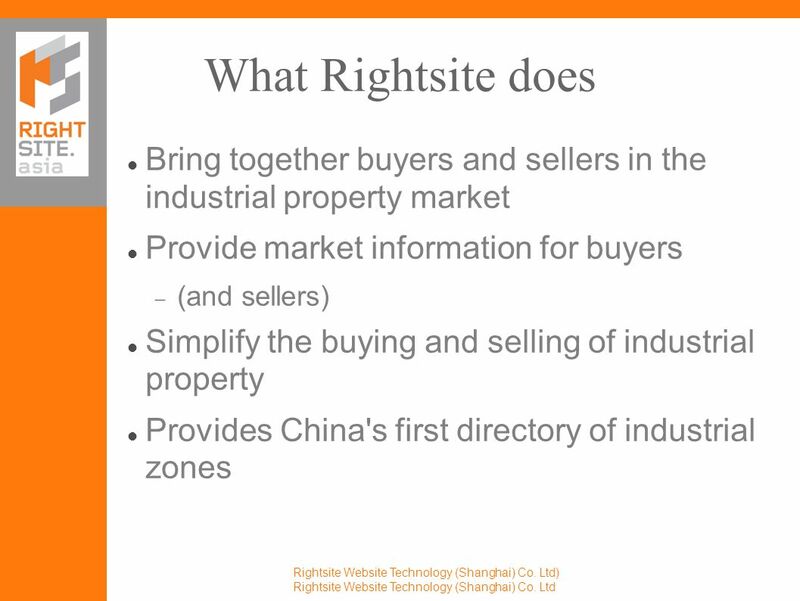 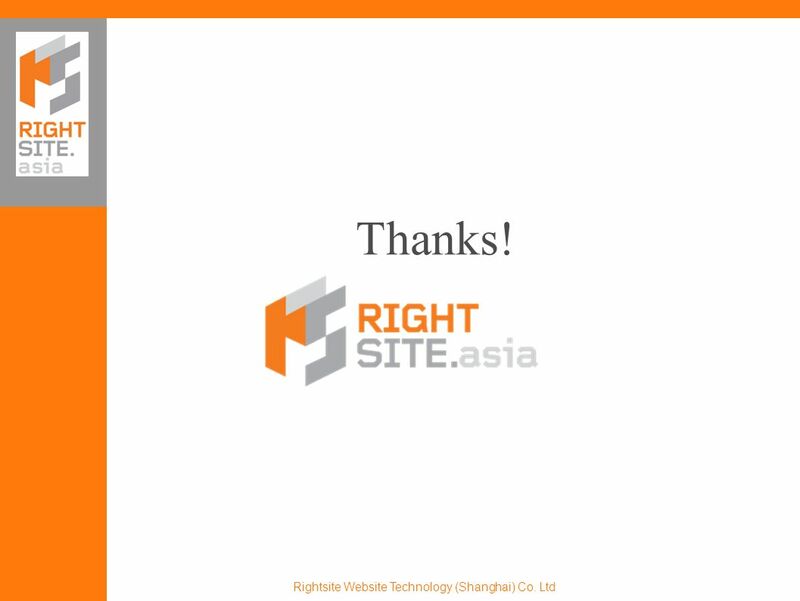 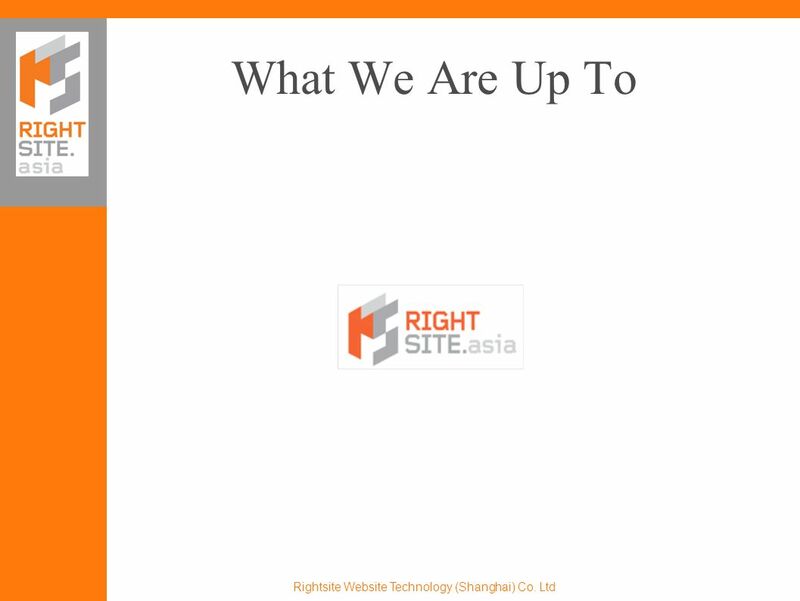 China's first international exchange for industrial property Rightsite Website Technology (Shanghai) Co. Ltd.
Download ppt "China's first international exchange for industrial property Rightsite Website Technology (Shanghai) Co. Ltd."
33 Wilson Drive – Unit D, Sparta, NJ Tel: Fax: Most major companies use billboards on highways. 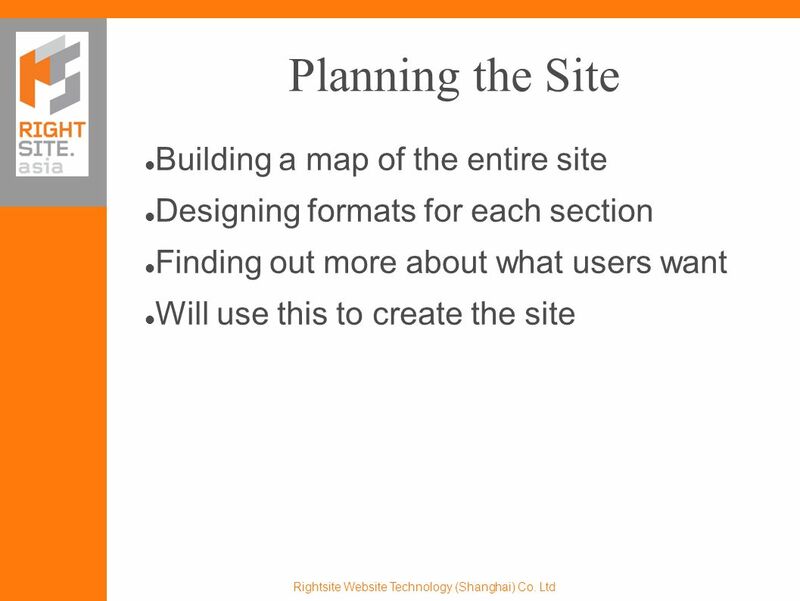 Chapter 8 Question 3 By: Shawn Bowens Kimberly Fisher Ashley Watson Matthew Kertis. 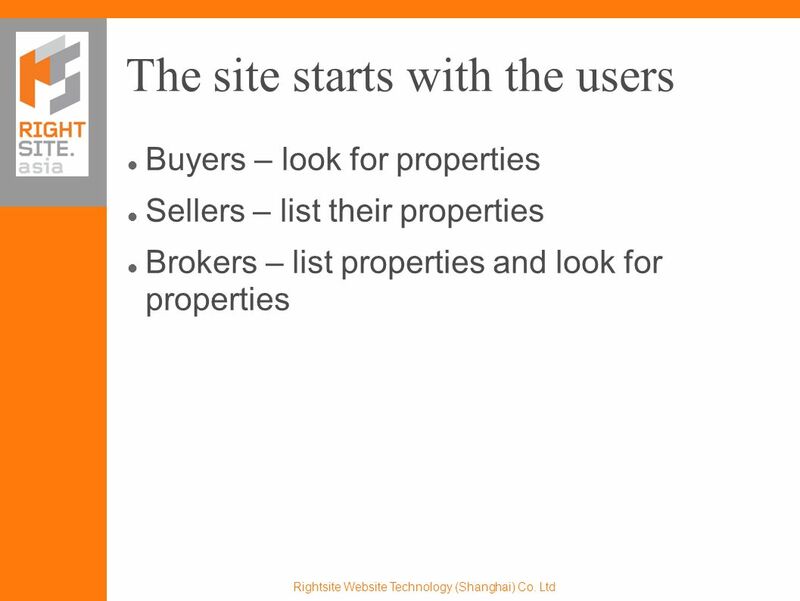 Managing and Publishing Local Content YP Listing Management Powered by YEXT. 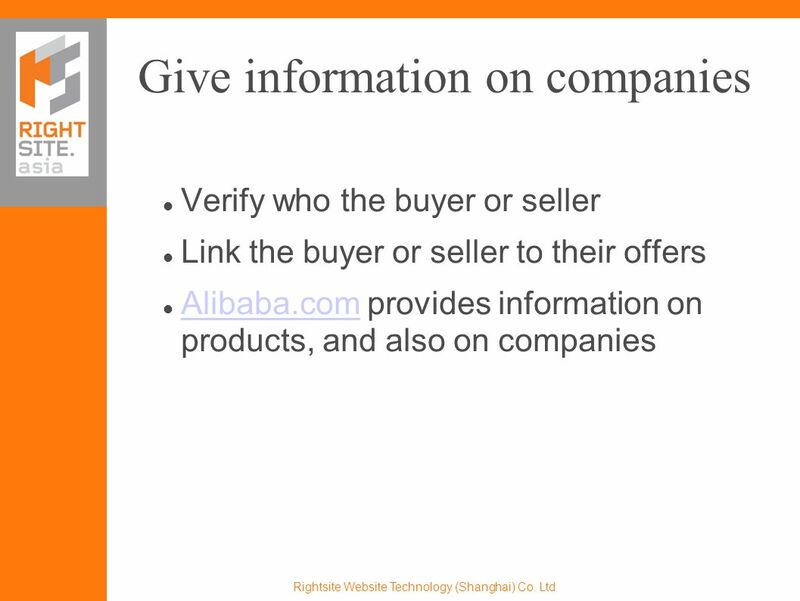 _______________________________________________________________________________________________________________ E-Commerce: Fundamentals and Applications1. 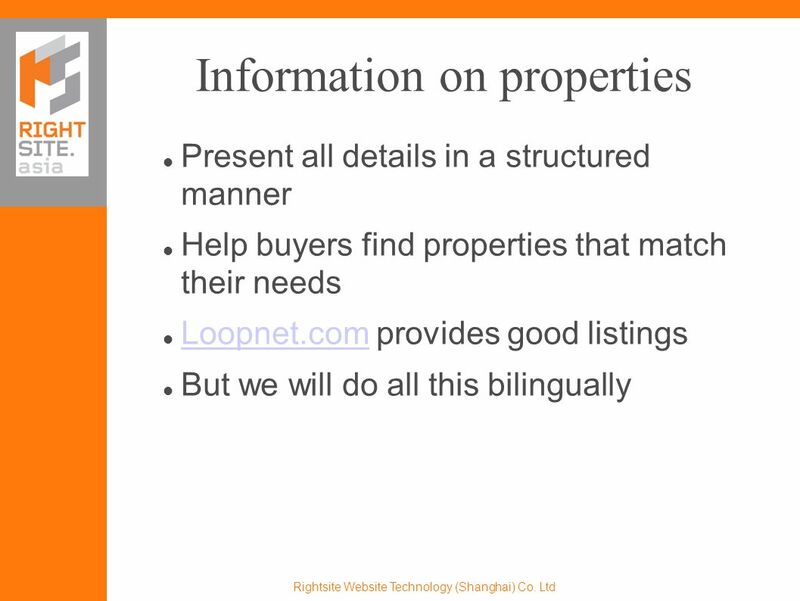 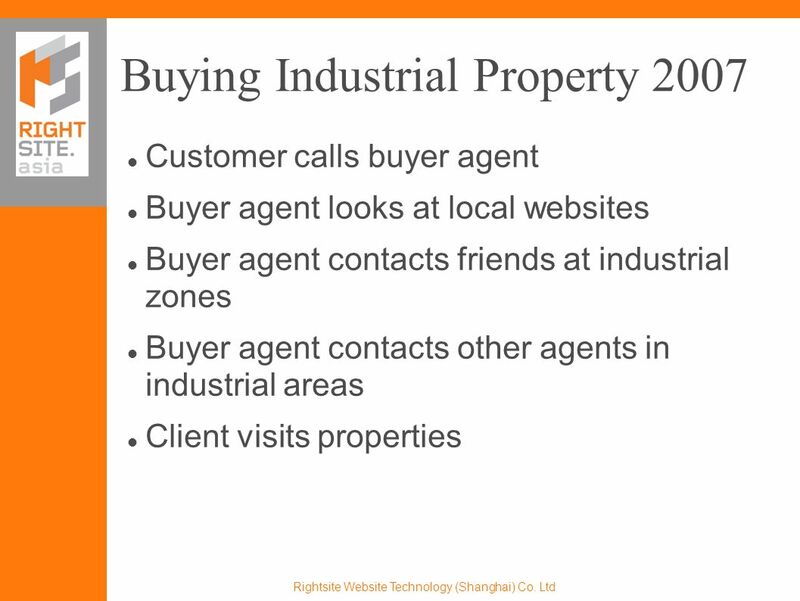 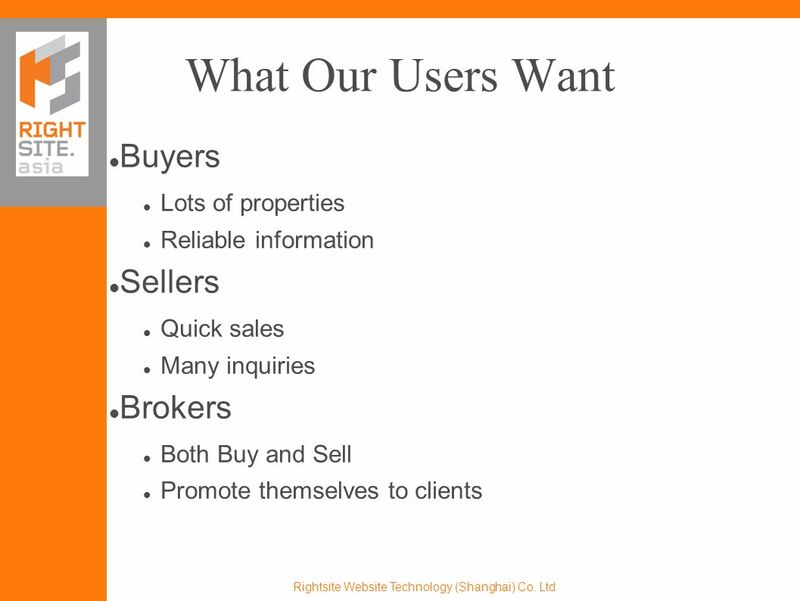 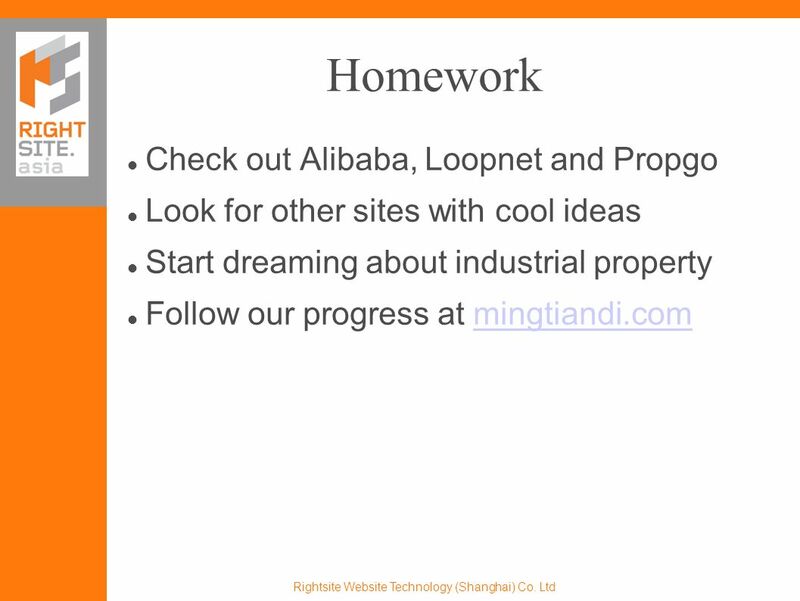 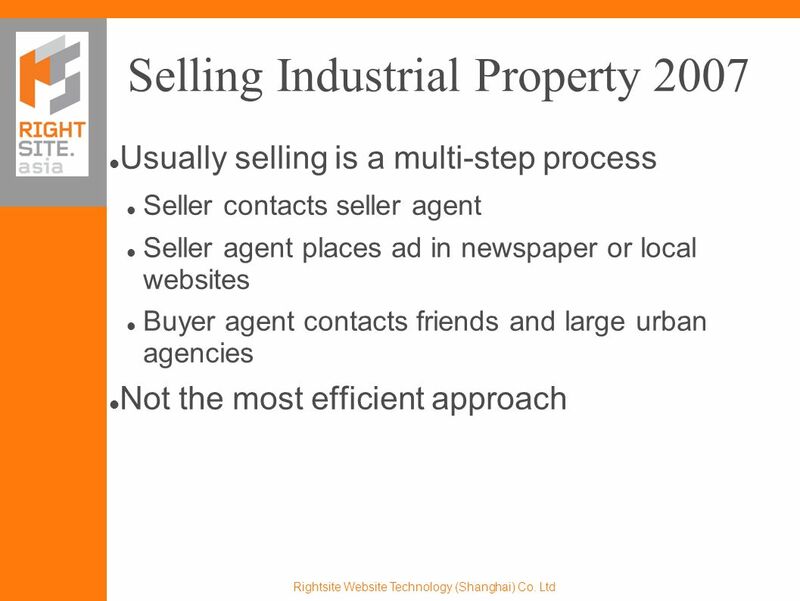 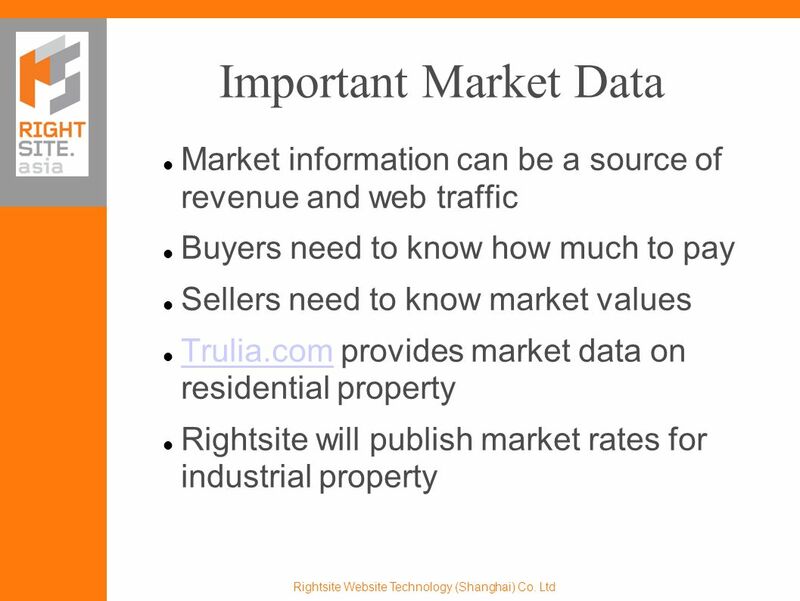 Chapter 6 Web Auctions, Virtual Communities, and Web Portals.